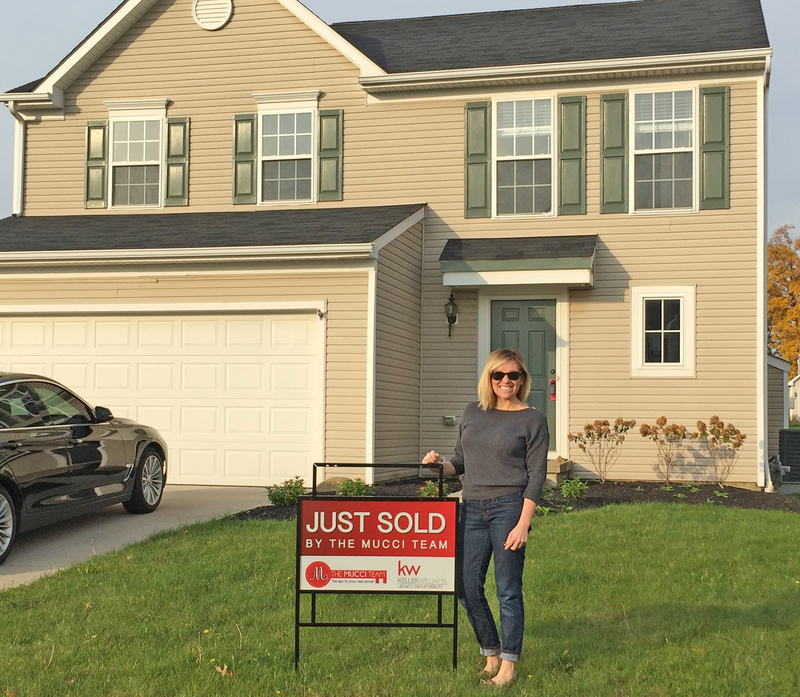 We were very pleased with Jen and The Mucci Team! They were very professional, knowledgeable, dedicated and patient throughout the difficult process of marketing and selling our large home. 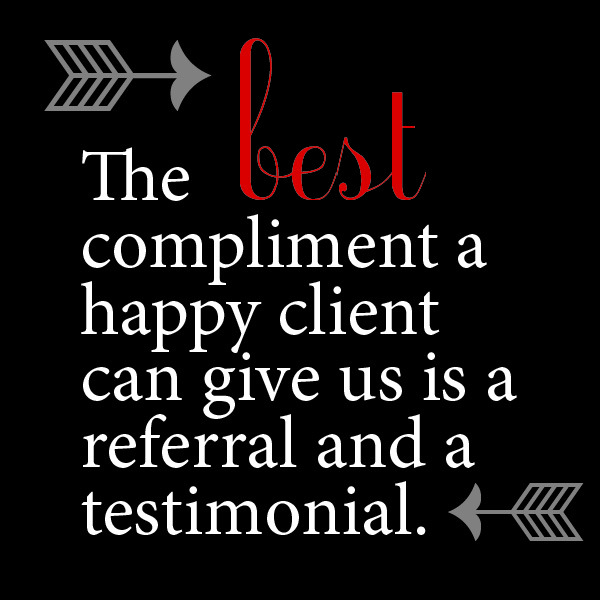 They did an excellent job, and we would highly recommend them! My wife and I were referred to Jen by trusted friends. 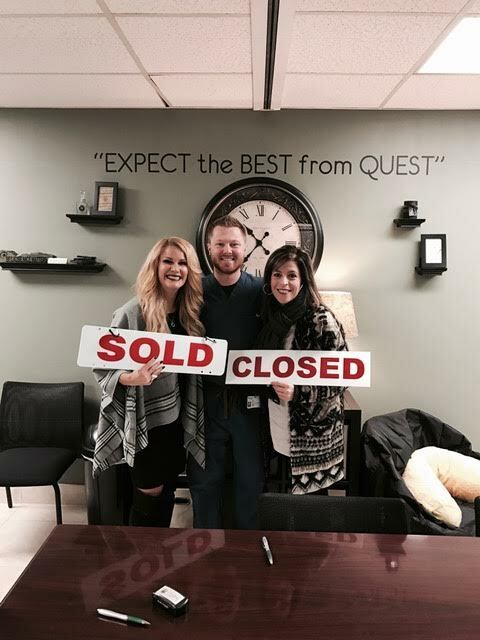 I knew we were in good hands from the start, when Jen both arrived for the appointment to list our previous home for sale. They gave us great tips to prepare the home for showing, pulled good comps and priced our home to sell at a price well over market. Since we were buying a new home with them at the same time and timing was critical, they made sure that the transfer date of our previous home and date to occupy the new home would afford us enough time to minimize the disruption for our family with two small children. This foresight and experience made for a very satisfying experience. They were also very patient with us while shopping for the new home. I think we looked at 40 or more houses during our selection process. Throughout the sale of our old house and the purchase of the new house, they walked us through each and every aspect. We were never left questioning what needed to be done and when. They are first class! 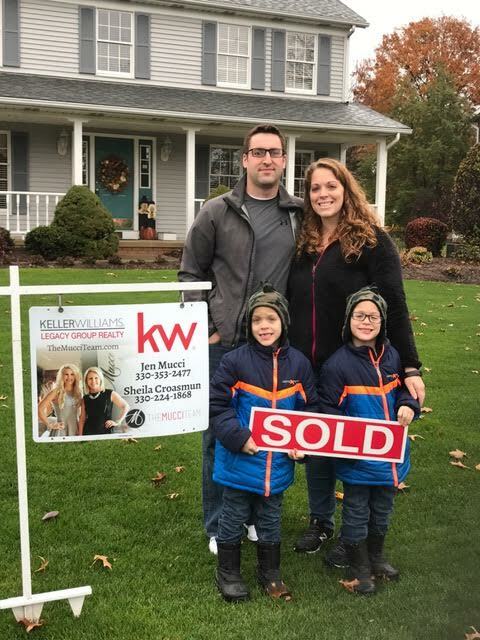 The Mucci Team has exceeded my expectations in helping me purchase my home on Beck Ave. Jen and her staff are professional, and they get things done! The buying process was clearly explained to me, and none of the details were neglected. I highly recommend The Mucci Team for all of your real estate related needs, whether buying or selling.